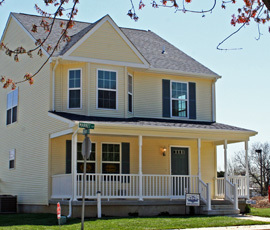 This efficient two-story home offers a comfortable layout with plenty of privacy for all bedrooms. The plan features spacious living and dining areas on the first floor with four bedrooms and two full baths on the second floor. 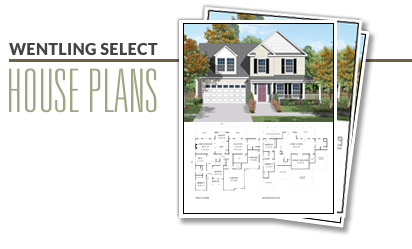 This plan comes with a basement foundation and two alternate elevations.